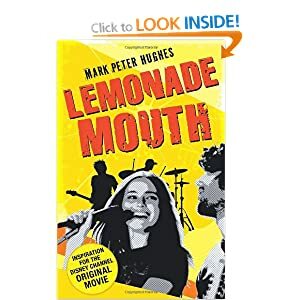 Check out the new U.K. book edition of Lemonade Mouth! Comments Off on Check out the new U.K. book edition of Lemonade Mouth! Comments Off on 300,000 unique visitors since March! Thank you! Q: What’s a fun fact from writing the book or naming it? A: Not many know this, but Wendel is the name of my dog. Stella is the middle name of my nine-year-old daughter. Mel’s is based on a real drink. 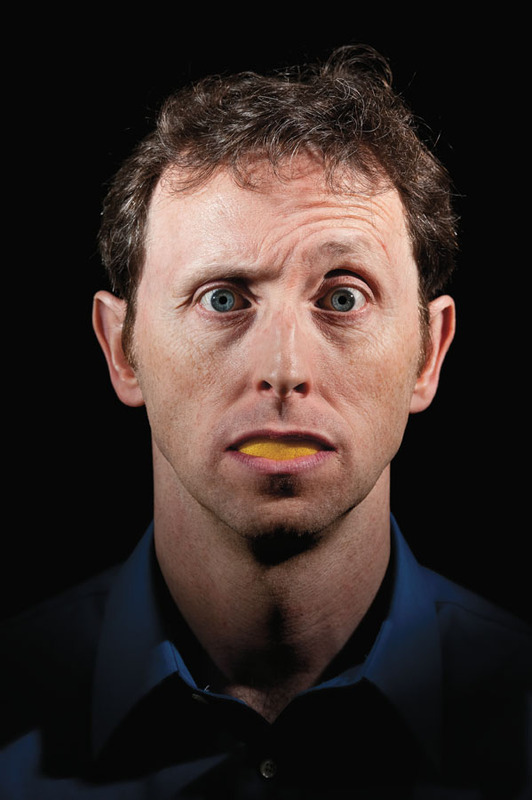 I grew up in Rhode Island where Del’s Lemonade is a big, big deal. Q: What can readers expect from the sequel?